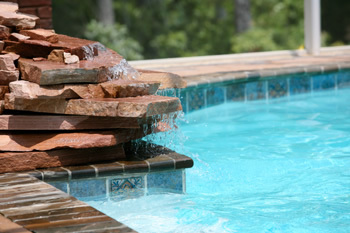 For over thirty-five years Anchor Aquatics has served the Annapolis area with quality and dedicated service. 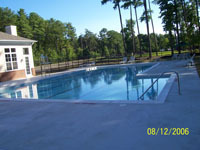 We specialize in pool reconstruction, often building a pool within a pool, as well as piping, skimmer replacement, tile and coping, resurfacing, lighting, heaters, pump and filter equipment. For more information on our commercial or residential plans, call Anchor Aquatics at 410-956-0744. 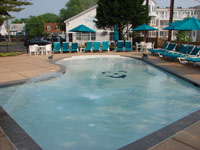 ©Copyright 2003-2019, Anchor Aquatics, Inc., Annapolis, Maryland. All Rights Reserved.